The panel discussion is co-organized by Link Campus University and the associations “Women in Film, Television & Media Italy” and “Women in Games Italy“. 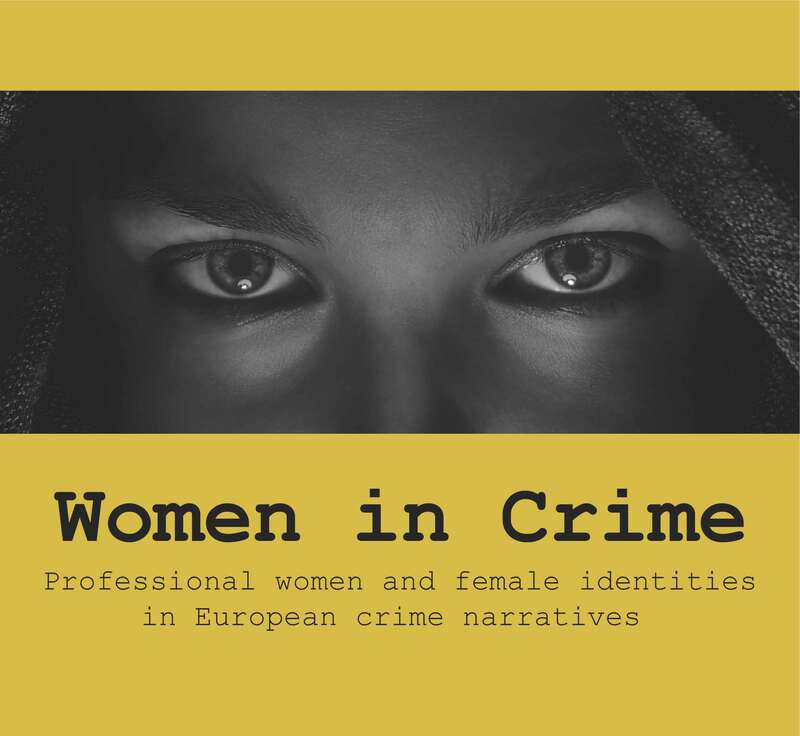 The event is part of the promotional activities organised within the framework of the research project “DETECt – Detecting Transcultural Identity in the European Popular Crime Narratives” (detect-project.eu), funded by the European Union’s Horizon 2020 research and innovation programme. 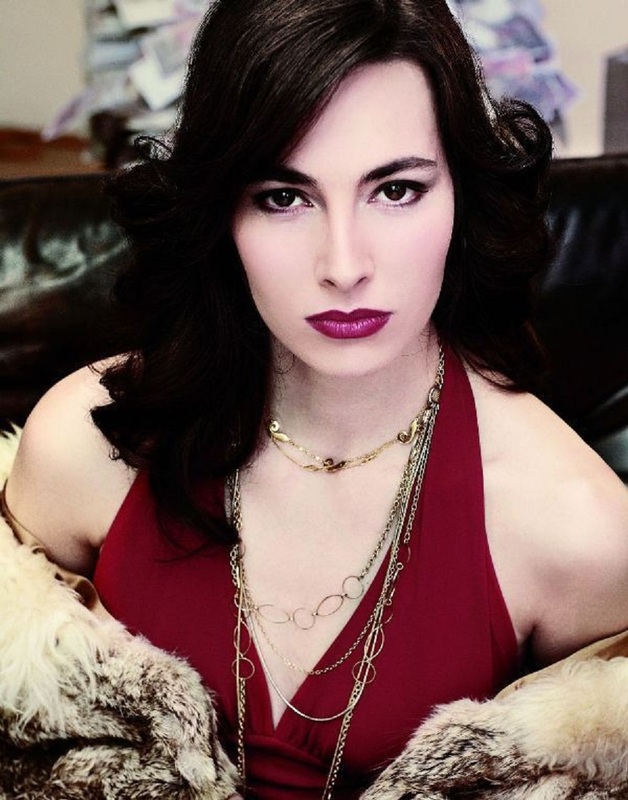 DETECt investigates the ways in which coproduction, serialization, translation, and adaptation of crime narratives from various European countries contribute to the emergence of a trans-cultural European identity, and encourage the dialogue between multiple forms of identity and belonging. The panel discussion is co-organized by Link Campus University and the two associations “Women in Film, Television & Media Italy” and “Women in Games Italy” engaged in supporting, promoting and enhancing the role of professional women in the various fields of the creative economy, with particular reference to film, television and videogame industry. For more information please download the full programme and the poster. Participants include Barbara Petronio, David di Donatello Award and Ciak d’Oro for the best original screenplay (Indivisibili, 2017) and screenwriter of many crime TV series including RIS. Delitti Imperfetti, Romanzo criminale and Suburra; Margherita Chiti (Women in Film, TV & Media Italy); Micaela Romanini (Women in Games Italy); Angela Paoletti (Local Transit); Emanuela Cocco (writer); Antonio Vena (writer).